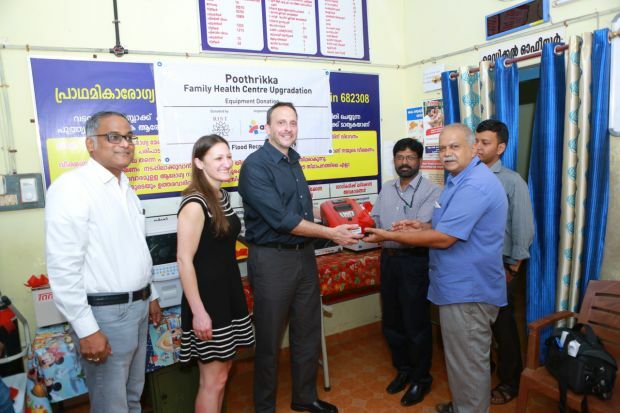 To restore and improve health services for survivors of the devastating August 2018 floods in Kerala, Americares India is upgrading health centres. The work is part of long-term recovery efforts for the flood-damaged districts. 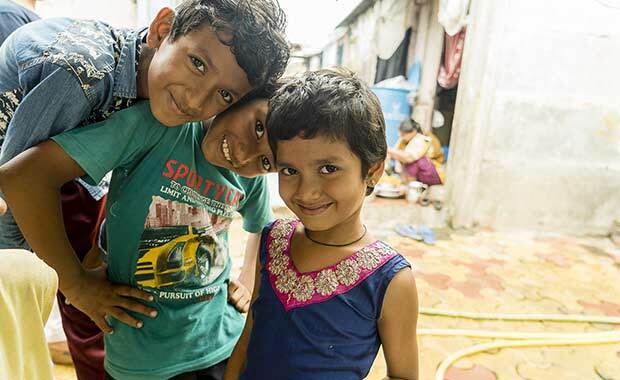 Americares India saves lives and improves health for people affected by poverty or disaster so they can reach their full potential. 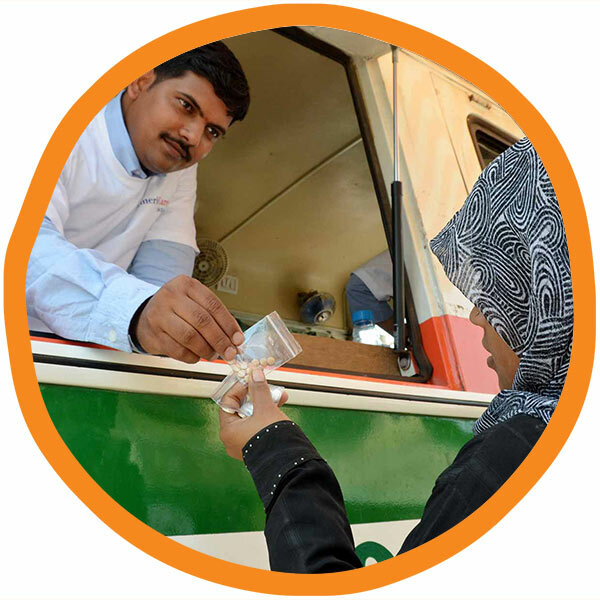 For people affected by poverty or disaster, health is essential to a better future. With good health, they can attend school, be productive at work, care for their families and contribute to strong communities. Poor health puts all of those opportunities at risk. 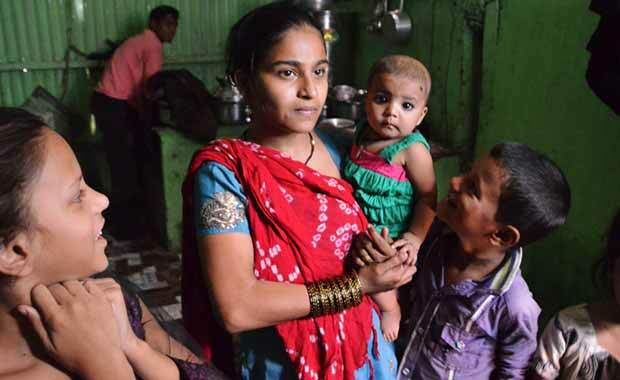 Health is fundamental to all aspects of development. 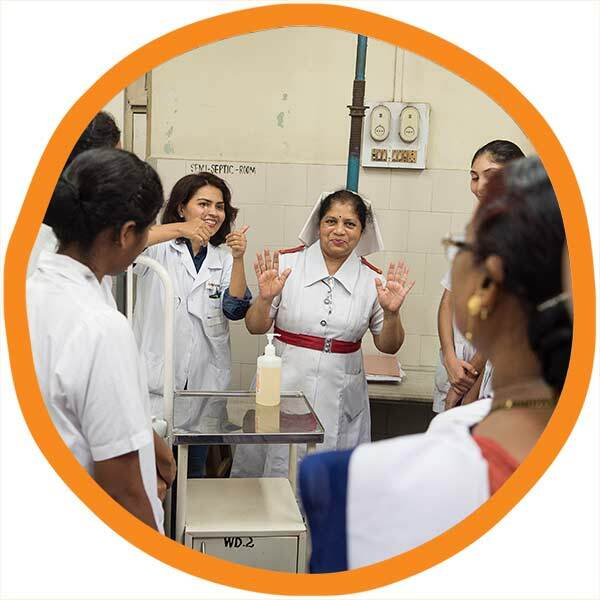 We provide patients with treatment, prevention, education and health management services – the foundation of a productive life, full of opportunity and possibility! Children come to school to learn. 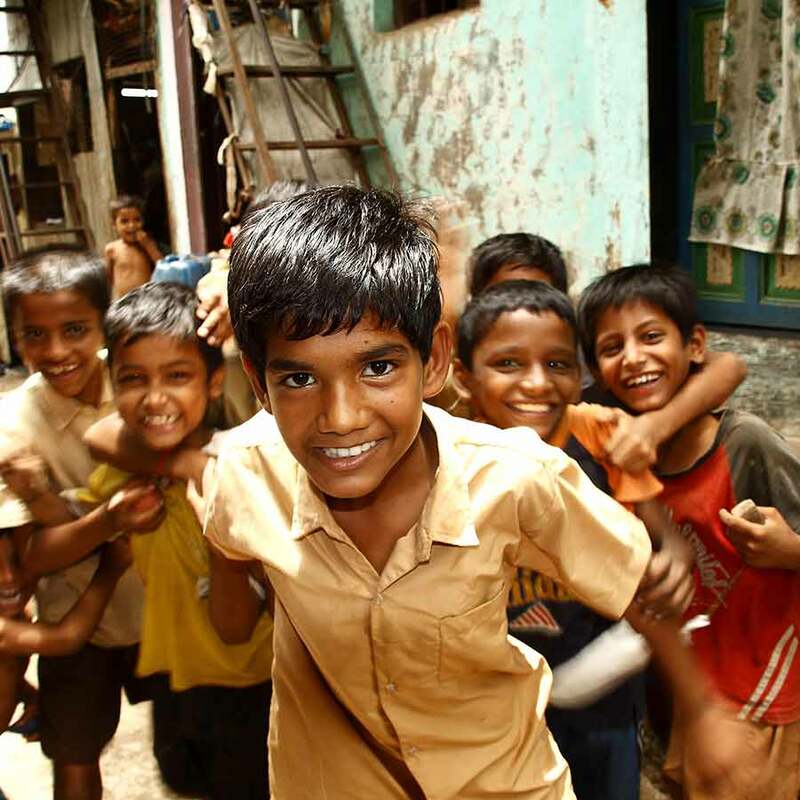 But too often, schools are places where they become ill. We improve the health and learning of school children through skills-based health education, water sanitation & hygiene (WASH) and school health services. 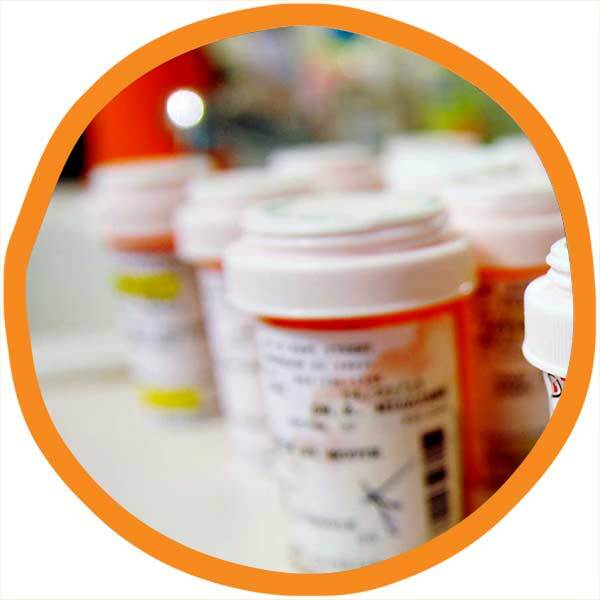 Due to lack of access and affordability, individuals and families cannot get the medicine they need to stay healthy. 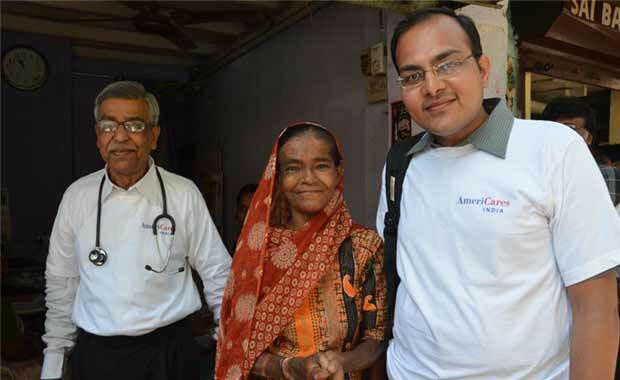 By partnering with hospitals & clinics, Americares India is working to change that! 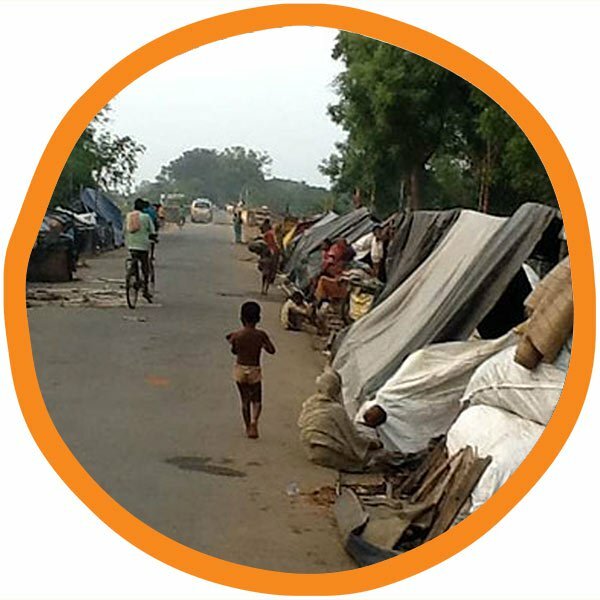 The success of Americares India has been characterized by timely response, meaningful impact, high integrity and intense passion for the work. 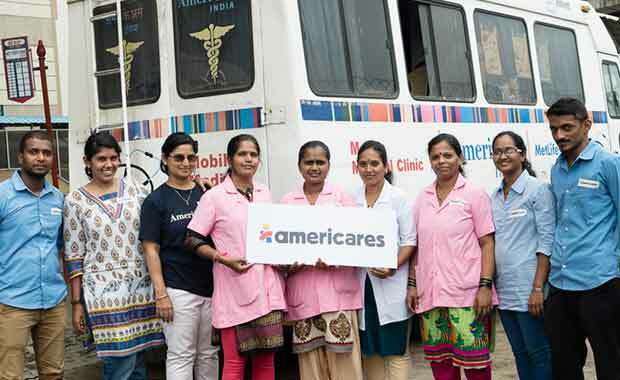 To deliver medicine, relief supplies and health care to the needy, Americares India has developed a platform based on strategic partnerships, field experience, high efficiency and tight auditing procedures. Read our latest news below. 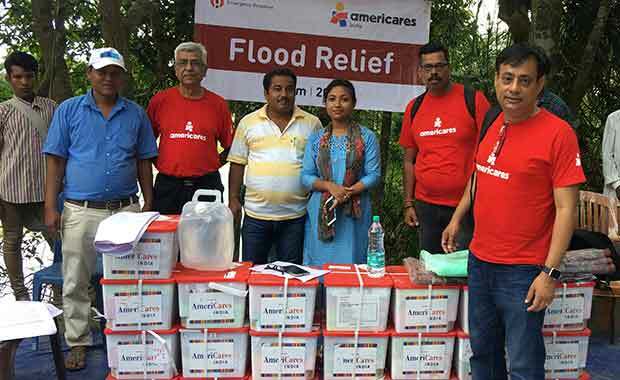 To restore and improve health services for survivors of the devastating August 2018 floods in Kerala, Americares India is upgrading health centres as part of long-term recovery efforts for the flood-damaged districts. 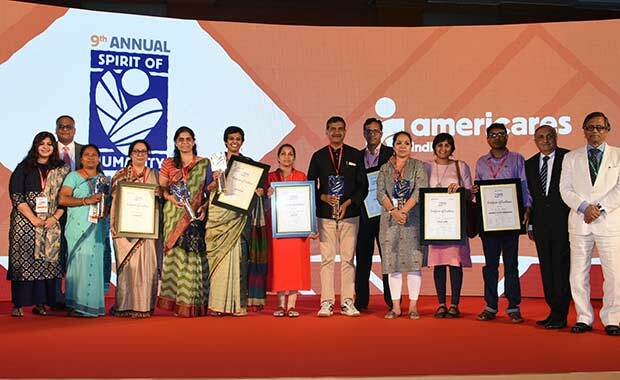 Spirit of Humanity, an initiative by Americares India has recognised and rewarded six NGOs within various categories in its finale held recently in Mumbai. The finale of the 9th Spirit of Humanity brought together not-for-profit organizations, academia, government authorities, thought leaders and corporations for sustained engagement and cross learning. 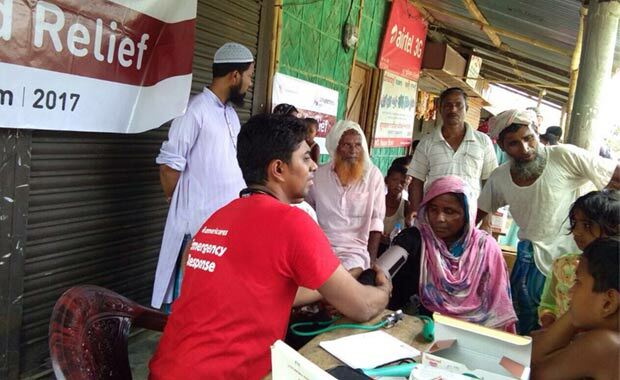 Americares India has deployed medical teams to treat survivors of the Assam floods. More than 700 villages have been damaged due to the flooding caused by heavy rainfall in 26 of Assam’s 32 districts. 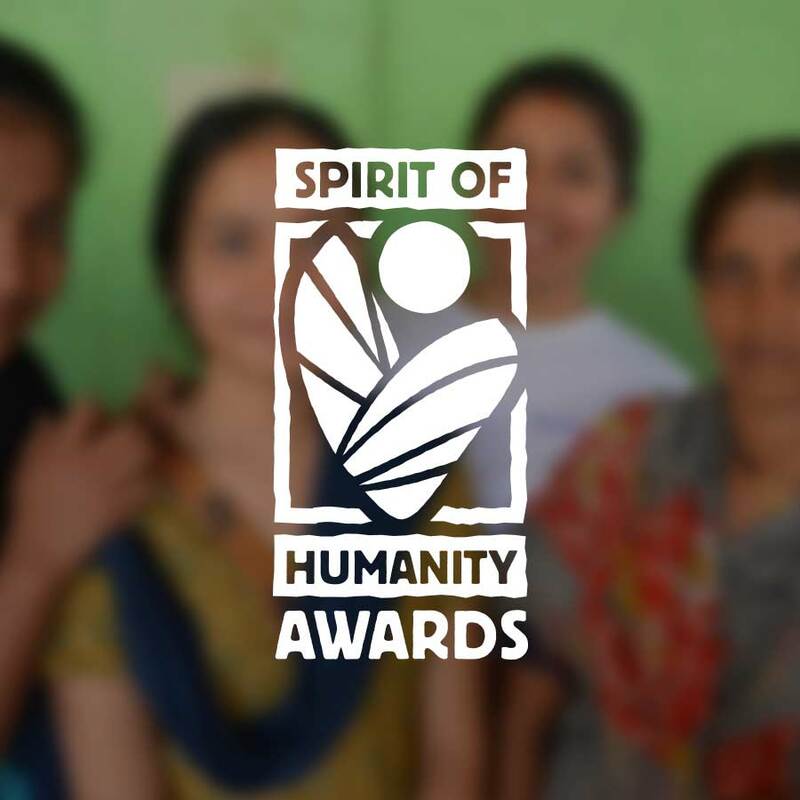 Spirit of Humanity is a recognition and reward platform for exemplary contributions made towards the society. 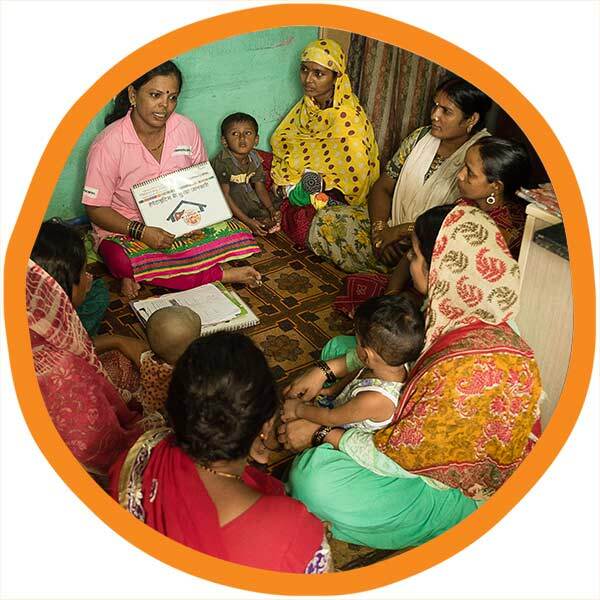 Over the years, it has expanded its scope to become a national-level platform for collaboration, capacity building, rewards and recognition within the social sector in India. Thought leaders from corporate, government, academia, social and CSR sectors unite at Spirit of Humanity for rendering their knowledge & expertise in evaluating the social impact created by participating organizations.